Attention Mountain Mermaids! Can you hear it? The Big Island of Hawaii is calling you! 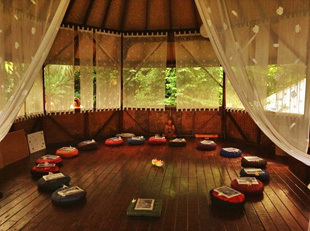 This retreat is designed to nurture the nurturer, healer, teacher, and leader. Come cleanse your body, mind, and spirit as your rejuvenate and activate your highest creative expression. Let nature fill your soul and remind you of who you came here to be. $500 non-refundable deposit due by September 30. Space is limited. Sign up early to secure your place in paradise! 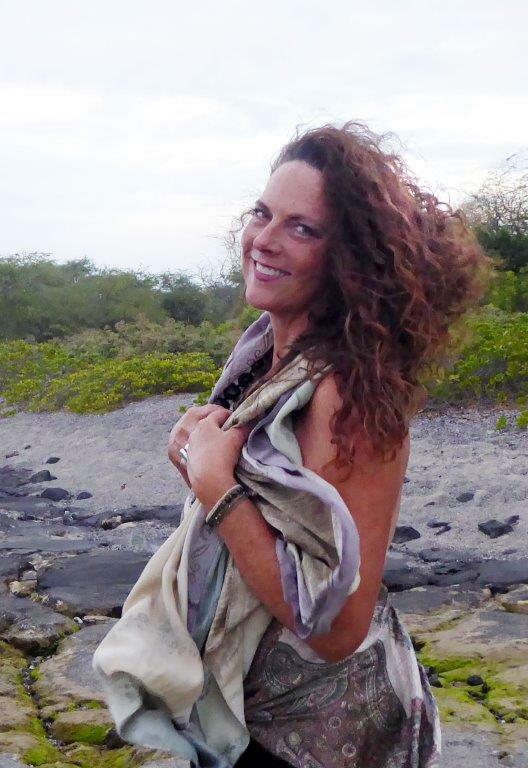 Steph Barton is a Certified Life Coach & Transformational Catalyst who is committed to assisting humanity’s awakening through energetic frequency awareness, nature, play, and heart centered DNA activation. 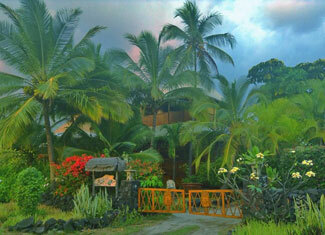 Hale Kai (ocean house) is a living and learning center on the south Kona coast of the Big Island of Hawaii. This sanctuary is set in a remote traditional fishing village, off the grid and nestled in the special exotic beauty of ancient Hawaii. 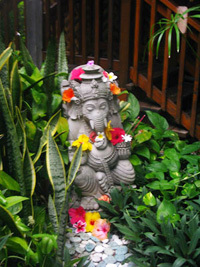 Hale Kai offers a setting which allows the soul to merge with the spirit. Enjoy the open comfortable living, warm ocean breeze and enchanting atmosphere. Hale Kai has been called exotic, comfortable, homey, and luxuriously rustic… providing everything one needs and nothing more (a remote, unique and magical taste of old Hawaii, Polynesian style). 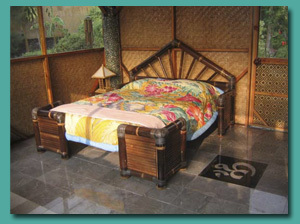 Rejuvenate in the beautiful double-occupancy, Balinese style cottages (2 beds in each room). Just steps to the ocean and short walk to the beach. You will feel the sacred grounding of the land the second you step foot onto the property. Set your playful spirit free as you swim in the warm ocean waters and snorkel in stunning colorful reefs. As we nurture ourselves and our “cells”, we will collectively be sending healing to our precious ocean through Ho’oponopono. In the process, we transform ourselves and send positive intentions to our planet. Connect with like minds and play as nature reveals her magic and Steph guides you in remembering who you really are through play, guided meditations, visualizations and DNA activations. To register or for any questions, please email or call Stephanie at sbarton@lifedreamcoach.com, 435-901-2093.